Someone under the weather? 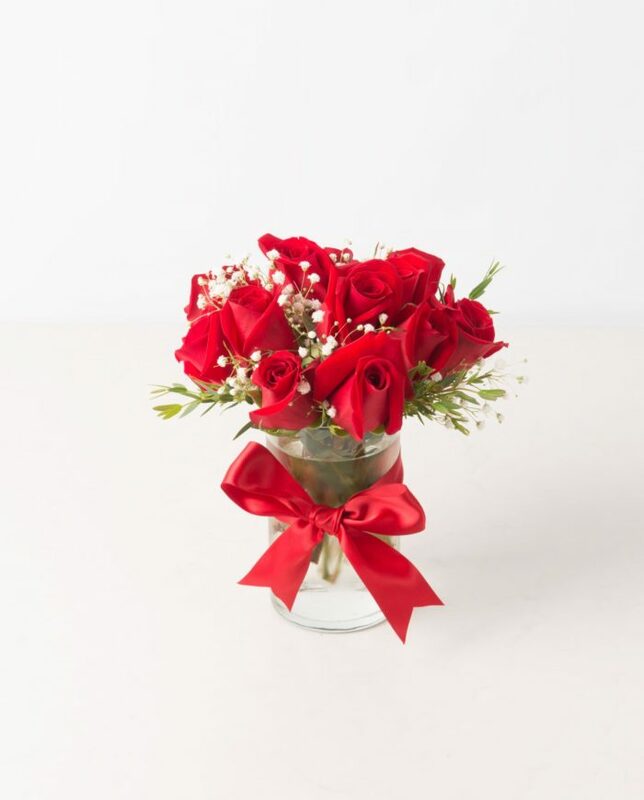 Send them flowers to help bring a little joy to their day! By sending their favorite flower color or flower type, you will make them feel a little bit better!